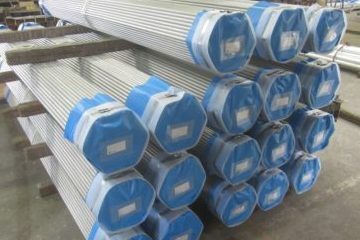 Corrosion-resistant steel pipe with sealed different materials. 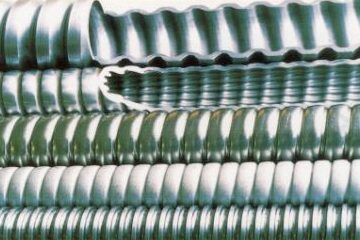 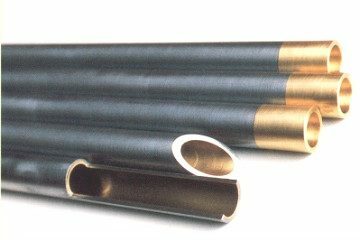 Sealed double layer pipes created via the cold drawn method or duplex tube has wide range of uses in varying corrosion conditions. 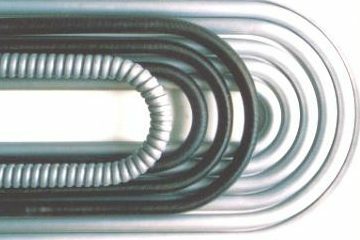 They have a successful track record in the water condensers of furnace power plants; oil refinery plants, petrochemical plants and other heat transfer devices. 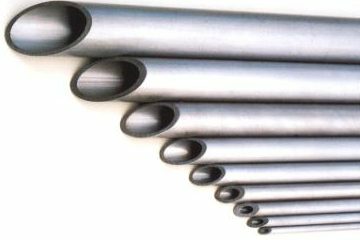 With the ability to combine with rifled tubes, etc., these pipes can be used to control costs as well as corrosion conditions. 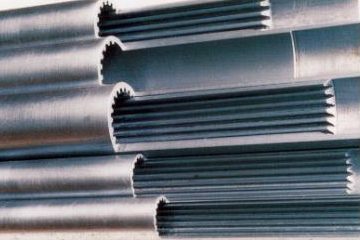 With first-ranked Japanese mother tube along with the experienced process of production as well as strict inspection, we are proud to be the number one manufacturer of steel tubes in Japan. 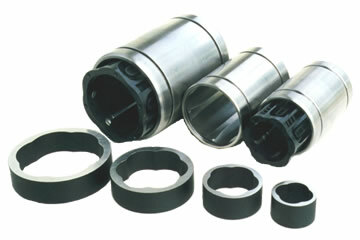 The outer-inner surface introduced on this website is an example. 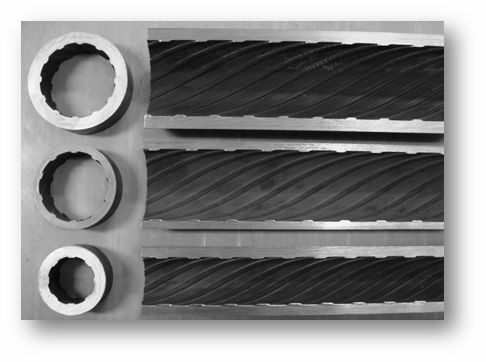 Please feel free to contact us regarding possible fabrications. 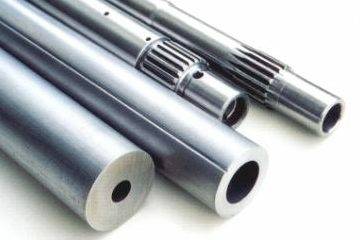 Options depend on our cold drawn steel tube manufacturing capabilities. 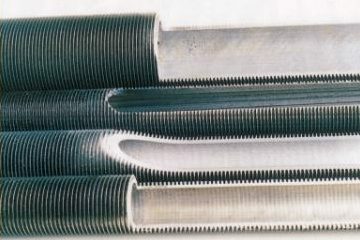 Inner-outer sealing is carried out using cold drawing. 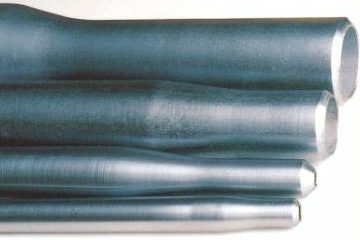 This results in extremely high adhesion.